Home, Office Building & Planning West London W | RDA Cleaning & Maintenance Ltd. There is always something that has to be done either at home or in the office. Luckily for you, RDA Cleaning & Maintenance Ltd. is here to help. We are a professional builders West London W company. With professional workers, we are able provide excellent residential and office building services at an affordable price. Either if you would like some simple rewiring or a bit of wallpapering we are the people to call. 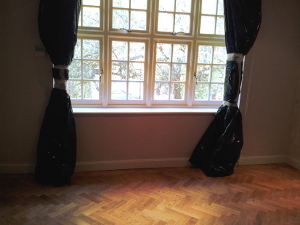 Why Book Our West London W Plastering & Boarding Service? High-quality equipment used by trained and insured builders in West London W. For same day service call us now and we will send a team straight away. Customer support that will answer your calls whenever you need them. The possibility to work on weekends or bank holidays makes our services so desirable. Let the team of professionals handle your building needs. With their knowledge and work experience, nothing can go wrong. So if you wish to hire them just give us a call at 020 3404 1646 or use our online booking form and we will be on our way to you.